So, the much awaited Samsung Galaxy Note 9 is finally here and the audience is indeed drooling over its awesome features and smooth functioning. Being one of the best Galaxy Note phones in its range, it has incredibly amazingly kept up to the promises made by the leaks and the specifications are really worth investing. Along with the phone, we know that it’s extremely necessary to get something else which complements the model as well as is perfect for flaunting the product. After all, that’s what this generation is vouching for! 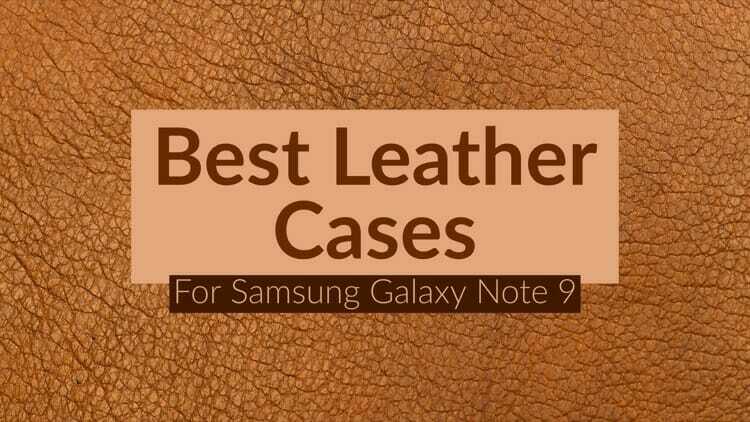 To cater to this phone need, here are some of the best leather cases which will be a great company to your new Samsung Galaxy Note 9. 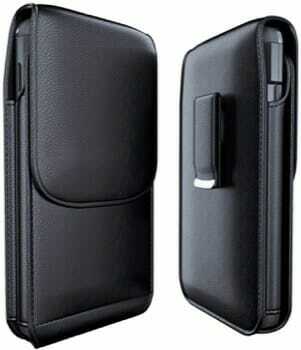 This is one of the multi-usage cases which is available in the market at an affordable range. The thing that makes it bag the place is the fact that it comes with a wallet folio which makes it easy-peasy to store your bills, cards and some hidden cash as well. It comes with multiple slots and a compartment to store change. 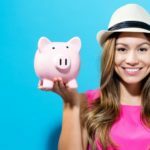 This is perfect for someone who always has a trouble with carrying changes and has a habit of forgetting where to keep the money (Like Me). And the company has launched some super-attractive colors which you can figure out in the picture above. Available for $9.99, Rated 4.8 out of 5 stars on amazon.com. This is the one which is good to go for the corporate addicts who are constantly looking out for class with a hint of affordability and some room for personal space. 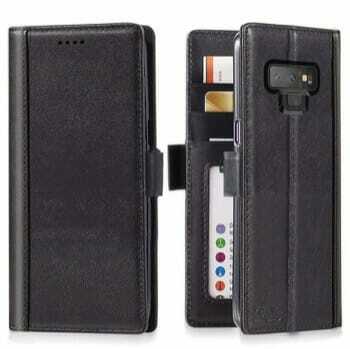 This one too, like the previous one houses compartments for keeping your credit cards on the go. It’s a flip case which easily provides you with an angle to provide a good view from any side you wish to place the phone. Also, the peculiarity of this case is that you can use the wireless charging with the case on the phone which is a rare function indeed. 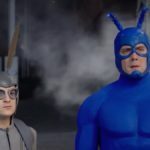 The cover is not a hindrance to the Note 9’s functions and buttons fixed on the model which means it’s up for a hassle-free functioning of the phone altogether. Available for $10.99, Rated 3.9 out of 5 stars on amazon.com. Who doesn’t love vintage? Vintage is love! And, this is perfect for vintage lovers. Don’t worry; this case is light in weight and easy to carry in your bags, purse, and pockets as well! The best part about this case is that it prevents your phone from shocks, falling, and scratches. Along with the above oh-so-awesome specifications, this case also has a room for storing your debit or credit cards and other things which you always need on the go! Available for $6.85, Rated 4.6 out of 5 stars on amazon.com. This is one of the cases which can be the closest to the ones with a clumsy hand (that’s so me..) as it is anti-slip! 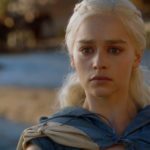 It isn’t very bulky to occupy much of space in your pockets or bags and not to forget that it’s pretty much in sync with the recent fashion trend right now. And yes, it’s available in trendy colors like red too! You can get this case in 5 different colors. Available for $40, Rated 4.6 out of 5 stars on amazon.com. Handmade things are just so cool! And so are these cases from iPulse. 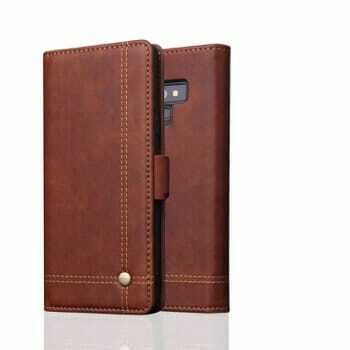 This case is the right choice for anyone who believes in investing in style and class. The stitches are to the point and perfect to give it a look that can fetch you a compliment. It also carries a few slots to store up some cards and other things along with an easy access to all the buttons. 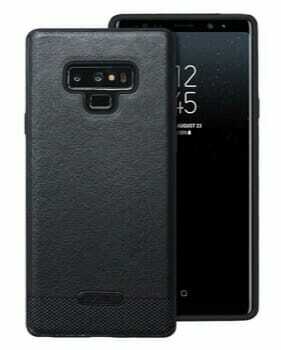 You can get this case in 3 different color profiles. Available for $7.99, Rated 4.7 out of 5 stars on amazon.com. This is for all the typical English color lovers out there! And not just this lovely beige, it is also available in blue and red etc to give you the typical British feel you need in your life. Overall you can get it in 9 different color profile. 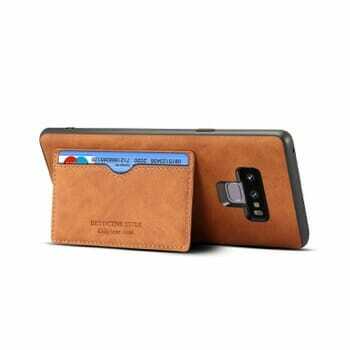 This is like its counterparts equipped with card slots and also the case is perfect to keep your phone secure and light all the times. The only drawback is it comes with only one card slot, but it should be good for emergencies. 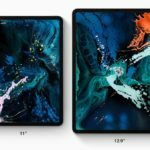 You can also wirelessly charge your new Samsung Galaxy Note 9 with this case. Available for $12.99, Rated 3.8 out of 5 stars on amazon.com. A bit affordable as compared to its counterparts. 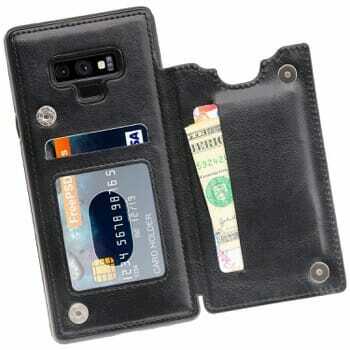 It has a magnetic lock system which prevents your cards and Samsung Galaxy Note 9. It will make sure to keep the phone intact and prevent the cards from falling outside. 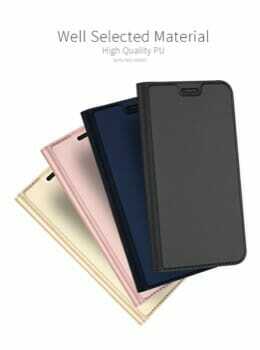 You can get this case in 4 different color profiles Black, Blue, Brown and Rose Gold. It can work with wireless chargers with the back open. I would still suggest removing the card from the back pocket as it will in direct contact with the charger. It also contains a stand which is very useful for video lovers! For all the trekking lover and workaholics out there! This is for y’all satisfying your communication needs with a bit on your styles and the best part is that you can attach this on your belts which makes it suitable on the go for almost all the situations. Good thing is that you don’t have to make this your sole case for your phone, it can hold the case with any of the slim case on. You can just use it while going out to secure your phone easily. 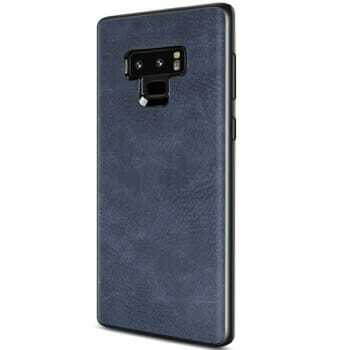 So these are some of the best leather cases for your new Samsung Galaxy Note 9 which you can buy for under $40. Which one are you planning to buy?